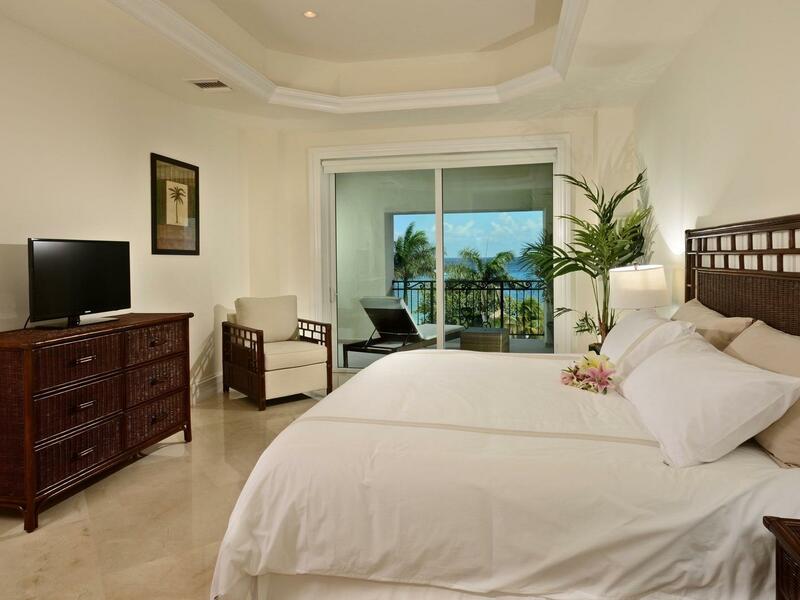 Delight in the unparalleled tranquility that is The Landmark Resort of Cozumel. Tucked away in an exclusive oceanfront enclave in the southern end of Cozumel, you’ll find incredibly luxurious five-star accommodation offering an incredible home away from home where you can lose yourself in the alluring Caribbean views and crisp ocean air. This is a destination where the quiet and convenience of a private home are seamlessly blended with the services and amenities of a world-class hotel. 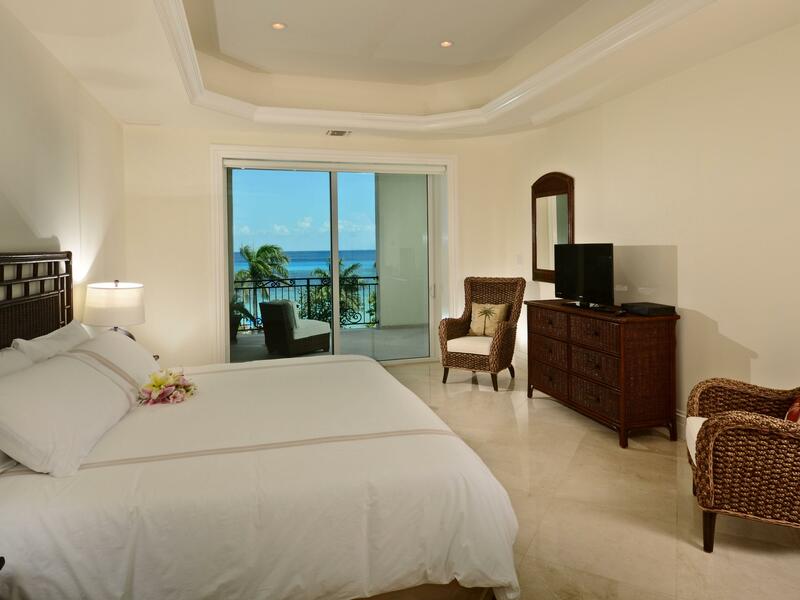 Each hotel-style residence at The Landmark Resort of Cozumel provides upscale furnishings, stylishly appointed interiors, private balconies, expansive windows, elegant color palettes and the ultimate in modern comfort. 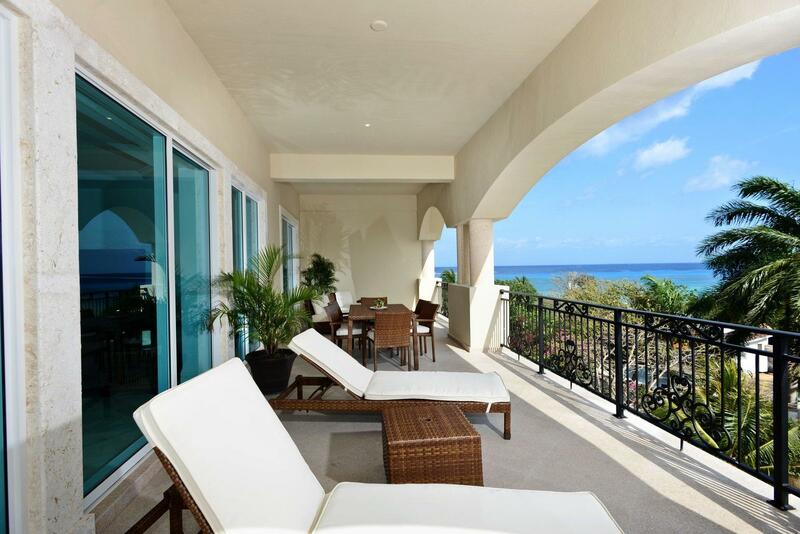 Outside you will see magnificent architecture that beautifully complements the Caribbean coastline. 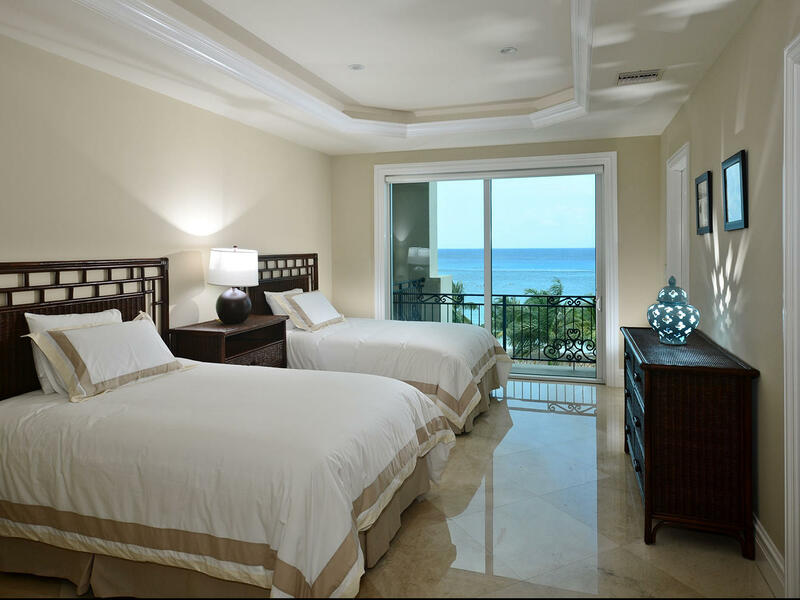 In addition, our condos are appointed with the full range of luxury amenities. Spacious balconies (averaging 600+ square feet). Premium wood cabinetry with custom moldings and carvings, glass inserts and roll out/self-closing drawers. Premium stainless steel kitchen sinks. 50-gallon high recovery hot water heaters. Master baths with dual shower-heads. 24 x 24 premium marble floor tile. Dual zone air-conditioning (excluding one bedroom units).